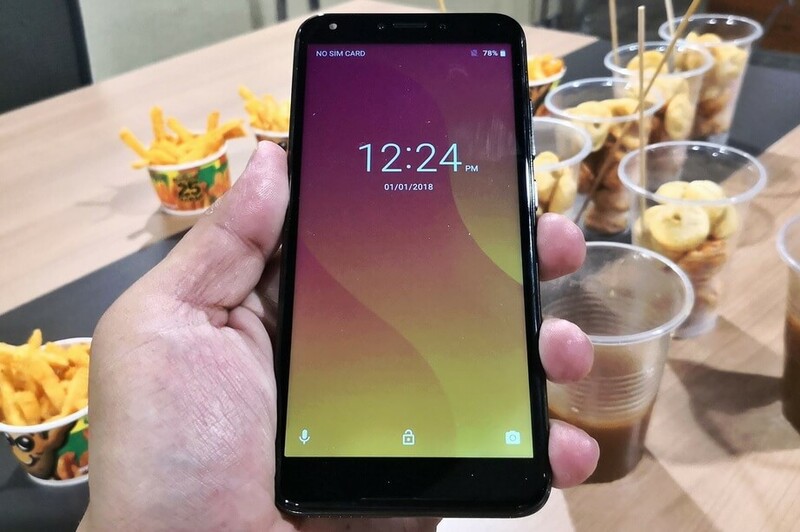 Along with the S7 Plus and S7 Deluxe, the most popular local smartphone brand also announced the Cherry Mobile Flare S7, which completes the series of the same name. The Cherry Mobile Flare S7 is almost identical to the Deluxe version, in fact their dimensions are identical too. The only differences between them are the screen and battery. It has a smaller 5.5-inch Trueview display with 1440x720 pixels at 18:9 aspect ratio as compared to 5.85-inch 19:9 screen of its sibling. The battery capacity now is 2400mAh or 400mAh shorter. The other specs like the MediaTek MT6739 chip, storage, and cameras are the same. However, it will come it two variants, one with 2GB RAM, and the other is 3GB. Since this Cherry Mobile device sits at the bottom of the series, we can expect that it will be the most affordable. Meanwhile, its availability will be the same with its bigger brothers, which is some time in October. The 2GB variant of the Cherry Mobile Flare S7 is pegged at Php4,599, while the 3GB version is priced at Php4,999. It is now up for pre-order from October 1 to 11, wherein those who will reserve their unit will received D200 Bluetooth Speaker worth Php2,000. Check the Pre-order Details to know more.